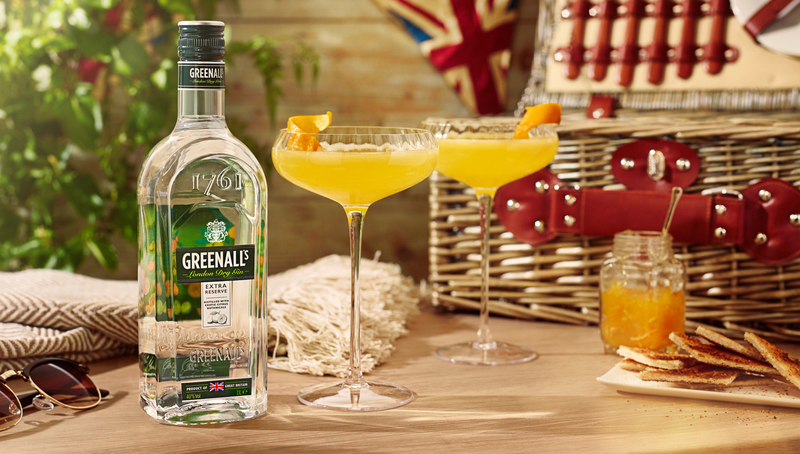 Greenall’s is the original dry London Gin, Greenall’s Original London Dry Gin is still made to the original family recipe. 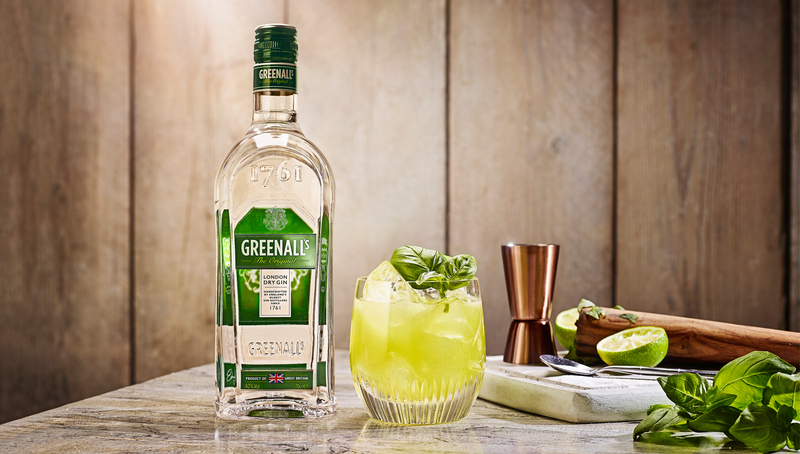 Its smooth taste is a testament to the exacting standards set by their head distiller, Joanne Moore, who is only the seventh Master Distiller in the 250 year history of Greenall’s Gin. Greenall’s London Dry Gin is one of the most awarded gins including- Fifty Best Gins 2015, World Gin Awards Gold Award 2015, San Francisco World Spirits Competition Bronze & Silver Awards 2015, International Wine & Spirits Challenge 2014. 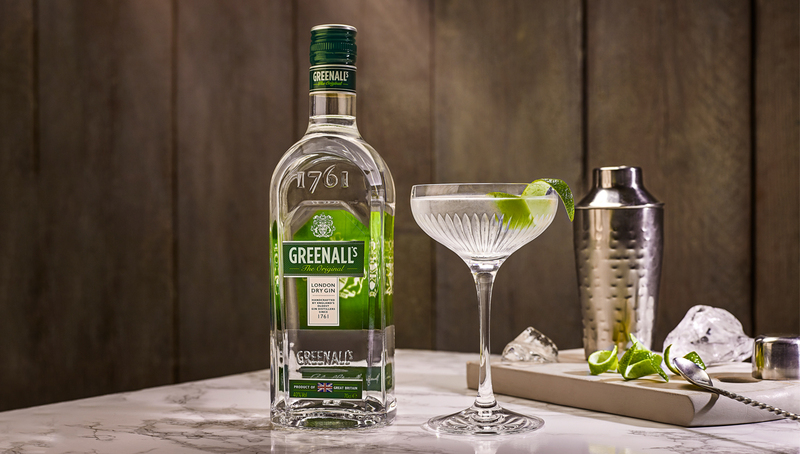 Quintessential Brands, which owns Greenall’s, felt the time was right to take this successful brand into a new phase of development. The aim was to underscore Greenall’s as the progenitor of the London Dry Gin category, and to strengthen its quality credentials in what is now a fast growing category. Identica developed a new bottle design to celebrate the rich heritage, craftsmanship and quality of the gin. The bottle form was inspired by the shape of original gin bottles from the 1700’s, and was designed to be more imposing on shelf than the existing packaging. We worked in a number of important story-telling elements, such as premium embossing of the spirit’s birth date -1761- magnifying and emphasising the Greenall’s crest, and including Edward Greenall’s signature. There is even a print of a hand-stitched Union Jack on the back label. Each element is designed to reinforce the brand’s authentic and definitive nature, and its long British heritage as well as enabling strong shelf stand out. 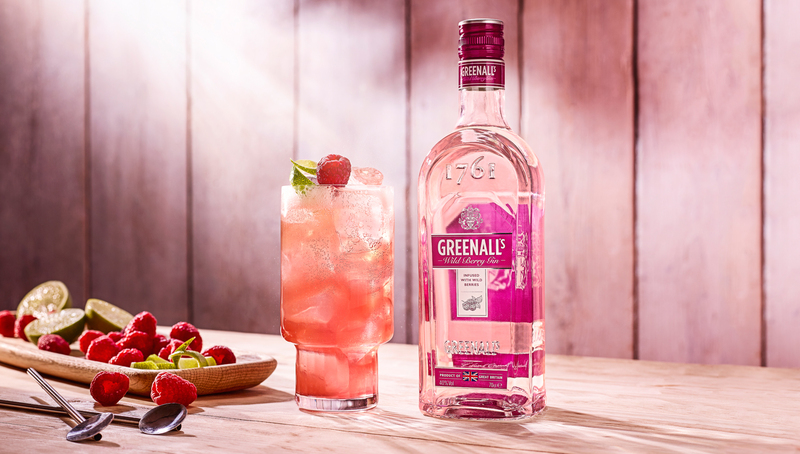 Greenall’s redesign hit the market in July 2017, relaunched at Epson Races, and since then has become the 3rd biggest gin in off trade sales – a huge leap in performance. Since July we have been busy creating new Greenall’s line extensions and Travel Retail exclusives for all its new found fans, and the warmth with which these have been received shows the brand is set for even more success in the future.